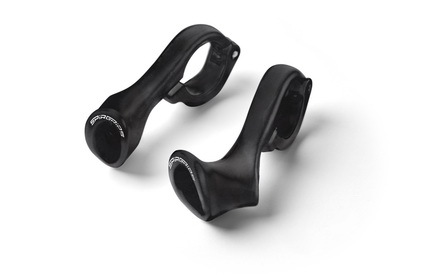 SPIRGRIPS® is a brand new concept of ergonomic grips based on physiological studies. The shape of the grip is designed to correct the position of the hands of the user naturally by aligning the joints of his forearms correctly. This position has a huge impact on rider comfort by eliminating joint and muscle pain. 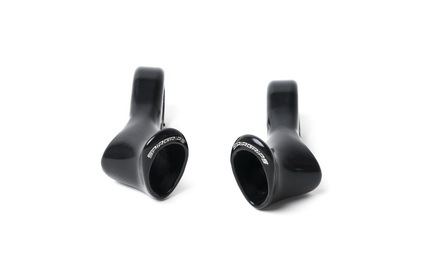 SPIRGRIPS® were developed, tested and scientifically validated in Switzerland by a team that specializes in sports medicine in collaboration with professional cyclists.